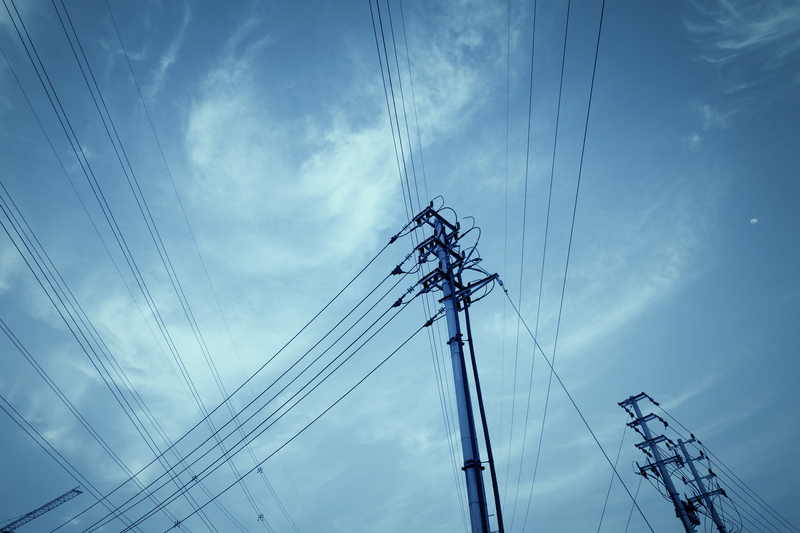 Microgrids are local electrical systems that combine retail load and distributed generation. 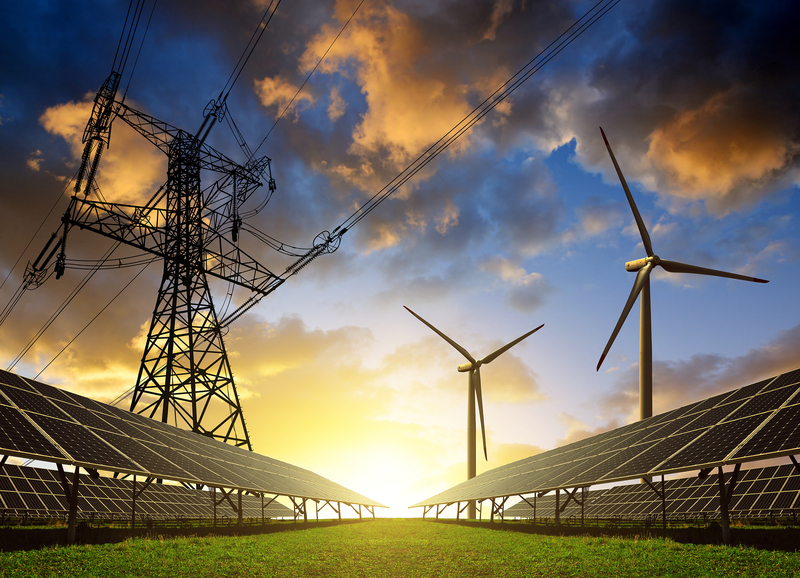 A microgrid may include integrated management of thermal and electrical load, thermal and electrical storage or a “smart” interface with the grid, operating in parallel or in isolation from the grid. When operating in parallel, microgrids can provide some combination of energy, capacity, ancillary or related services to the grid. Microgrids can create efficiencies in many ways. 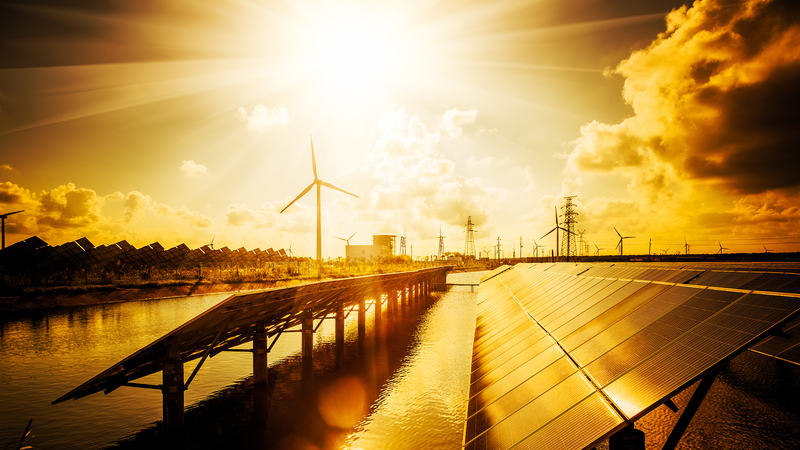 For instance, using cogeneration to serve balanced electric and thermal loads, microgrids can achieve generation efficiencies above 80 percent compared to around 30 to 50 percent for conventional generation. In addition, including renewable energy allows microgrids to undertake efficient and flexible hybrid generation operations. 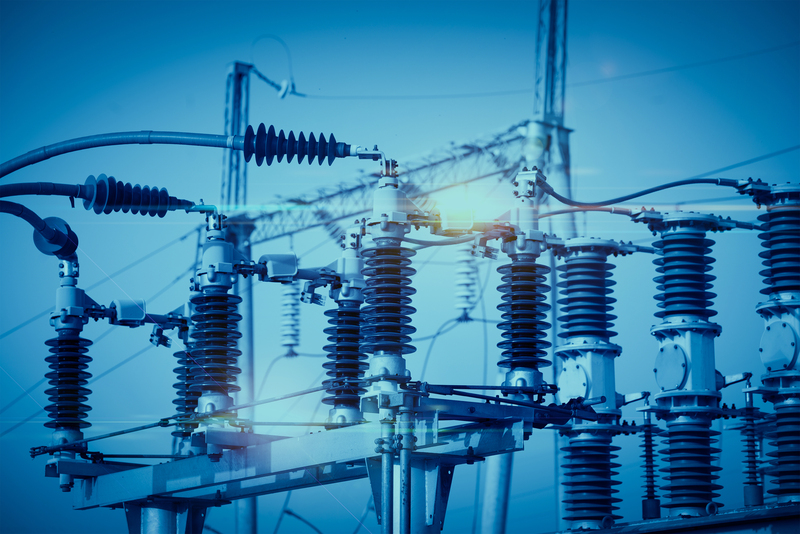 By using thermal and electrical storage to manage time of use of imported electricity and fuel, microgrids help moderate power prices by efficiently shifting load to times of lower demand and pricing. 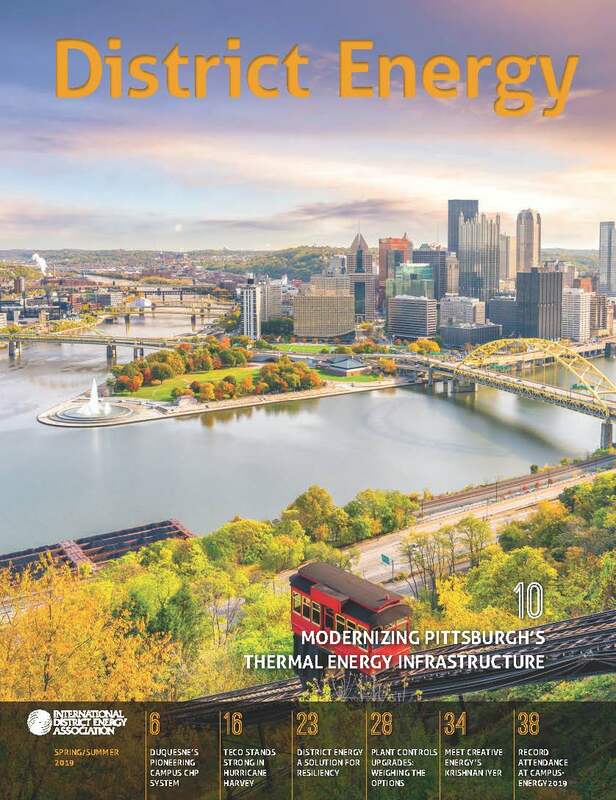 Building temperatures generally move slowly, and by “smart” management of thermal loads, microgrids can effectively use buildings themselves as thermal storage to manage load shape. 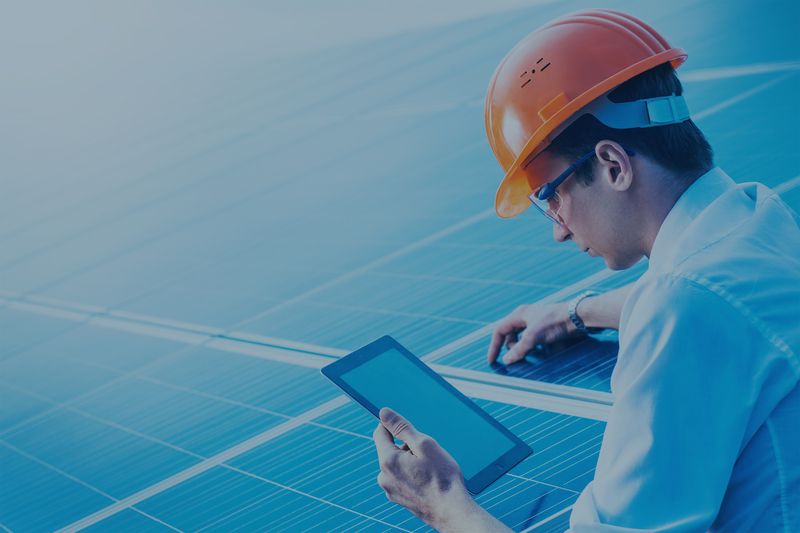 These and similar efficiency and energy management strategies not only save money but also significantly reduce the environmental impact of providing energy services.